We curtail joyous business transactions during the Nine Days. That is to say, one may not buy luxury items like jewelry, clothing, fancy appliances, new furniture, or a car for personal use. Throughout the Three Weeks, one may not purchase anything that would require him to recite She-heĥeyanu. However, if it is something that does not require one to recite She-heĥeyanu, like a garment that still needs alterations or a jointly-owned piece of furniture, one may buy it until the first of Av (as explained above, section 7). During the Nine Days, however, one should refrain from purchasing things that bring joy. Therefore, one may not order a new garment from a tailor. The same applies to all items that bring one joy: If She-heĥeyanu is recited over it, one may not purchase it during the Three Weeks, but if She-heĥeyanu is not required, one must only refrain from buying it during the Nine Days. However, if one comes across an opportunity to buy an item that brings joy at a bargain price and is afraid that he will lose this opportunity if he waits until after Tisha Be-Av, he may purchase it during the Nine Days. However, it is best to bring it home or begin using it only after Tisha Be-Av. It is preferable to curtail even ordinary, non-joyous transactions. For example, if one usually makes a big shopping trip and stocks up on food and household items only once every few weeks, he should ideally do so before or after the Nine Days (based on SA 551:2, MB ad loc. 11, 13). One may buy joyous items if they are needed for the sake of a mitzva. 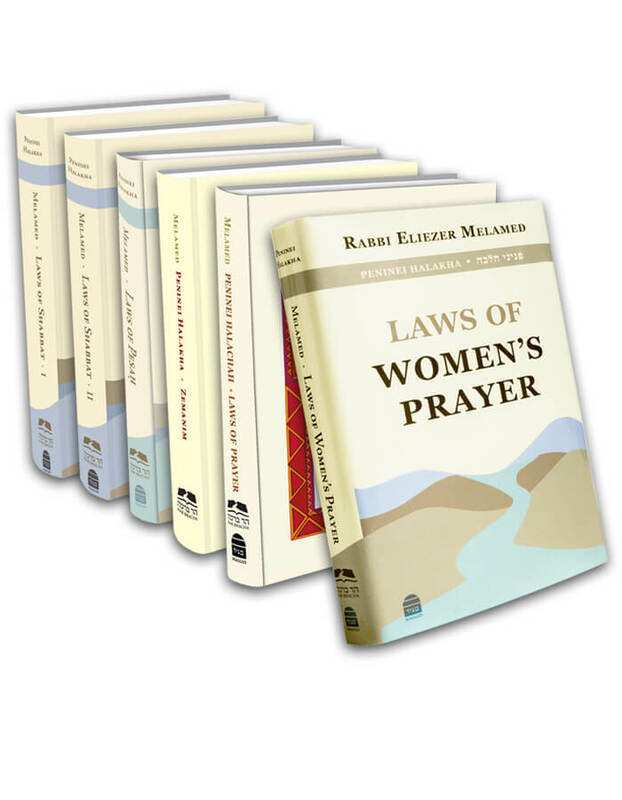 Therefore, one may purchase tefilin or Torah books during this period, because they are mitzva accessories and because one customarily does not recite She-heĥeyanu over them (Peninei Halakha: Berakhot 17:9). Be-di’avad, one who does not have canvas or rubber shoes for Tisha Be-Av may buy them during the Nine Days (Igrot Moshe, OĤ 3:80). This entry was posted in 8 - The Customs of the Three Weeks. Bookmark the permalink. 08. In Which Cases May One Recite She-heĥeyanu?